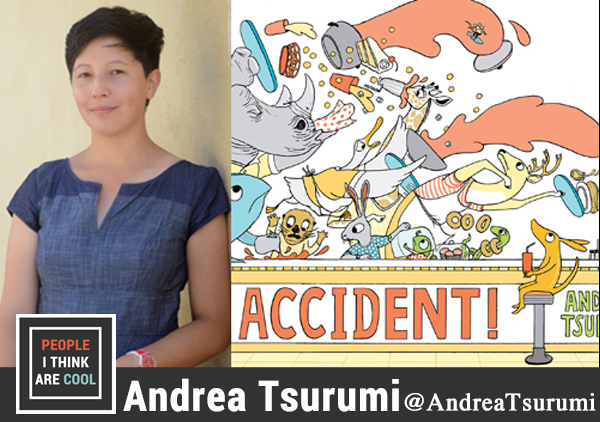 Andrea Tsurumi (@AndreaTsurumi) is a writer and illustrator AND our first repeat guest! 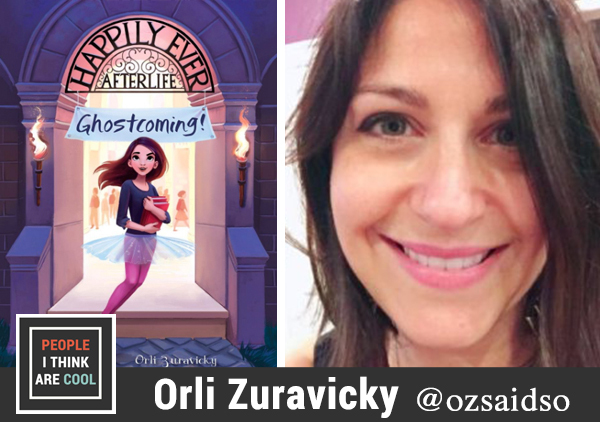 Her debut picture book Accident! just came out with HMH Books and it's magical. I remember talking to Andrea right when she got the book deal in episode 75 of People I Think Are Cool, and it's amazing to see where the book is now. I definitely recommend checking out both episodes to get a feel for the huge and talented range of Andrea's humor. Accident! 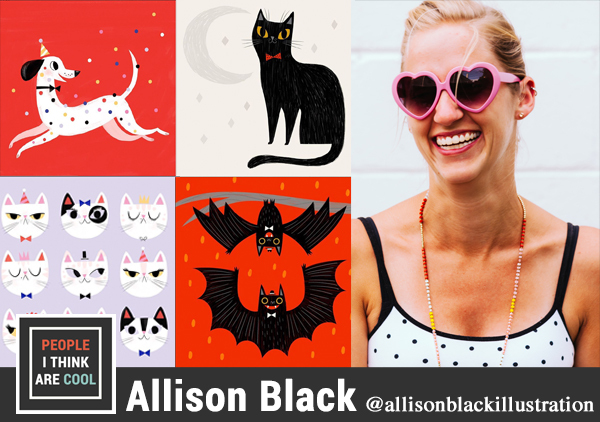 is getting rave reviews, and Andrea shares all of her delightful storytelling secrets with us! Buy Why Would You Do That? 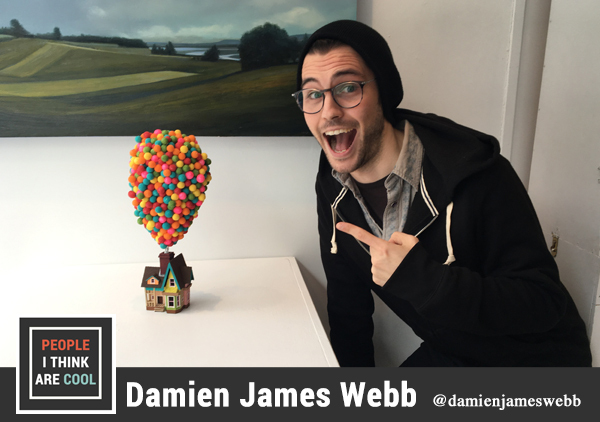 Damien James Webb (@damienjameswebb) is a model maker & miniature artist based in Canada. His work has been featured in gallery shows across Canada and the US. 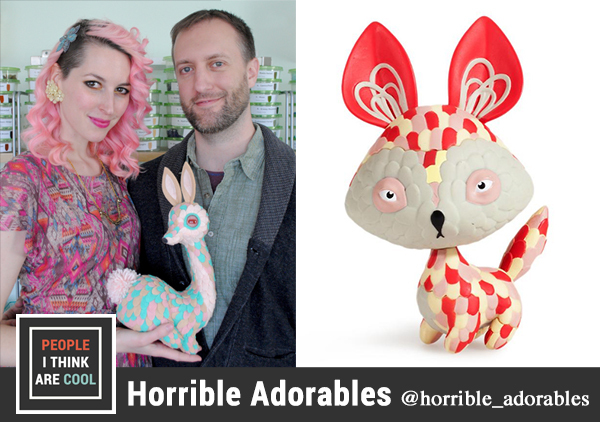 In this episode, we explore using found objects for art, the techniques behind his mini replica of Monica's apartment from Friends, and making art for fun vs art as a career. You can follow Damien on Instagram, Facebook, and YouTube.